Locked out? Lost your keys? 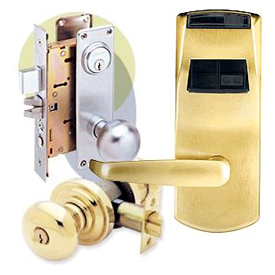 Call us at 808-548-1999 (Oahu) and speak directly to a Professional Locksmith. Key Guy Mobile Locksmith: Kakaako will diagnose your problem and fix it fast. We can unlock almost anything! Look for our vans marked Key Guy Mobile Locksmith: Kakaako usually within 30 minutes of your call. Our vans are high-tech mobile workshops, equipped with locksmith machinery and stocked with a plethora of keys, locks, and deadbolts. Conveniently, labor can be done right next to your car or home--don't wait for anyone to take your locks back to a shop.